Happy All In day lovebugs. 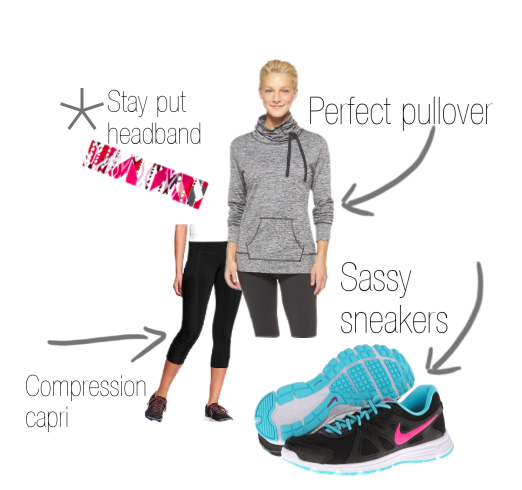 This month's outfit is perfect for your New Year's Resolutions- for so many of us, its about getting healthy. Maybe it's a goal weight, maybe it's eating better, for me it's about feeling good in my skin and my clothes. So this month's outfit all in for under $100 is about getting healthy and getting fit.